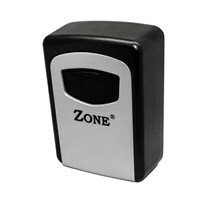 Ideal for use at home for storing cash or valuables. Steel construction. 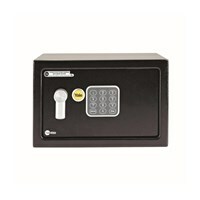 Keyless storage for convenience and security. Product dimensions: OUTER h 122mm x w 7mm x d 40mm, INNER h 95mm x w 65mm x d 35mm.